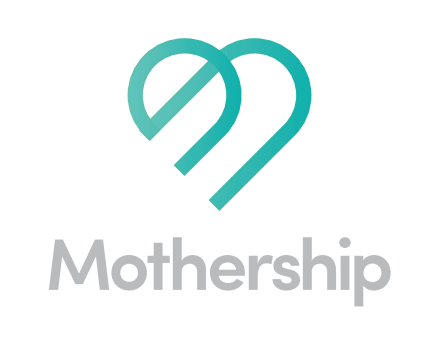 The Fall 2016 Design Thinking class had the opportunity to work with a brand new organization in Grand Rapids; Mothership had recently become a non-profit organization, providing a network of services to mothers from early pregnancy to early childhood development. The organization hoped to unite already existing services provided for maternal care and consultation at its various stages, ultimately aimed to make those services more accessible and giving the experience of motherhood a strong start. The class worked hard to visually represent the data collected to show the importance of the new company. 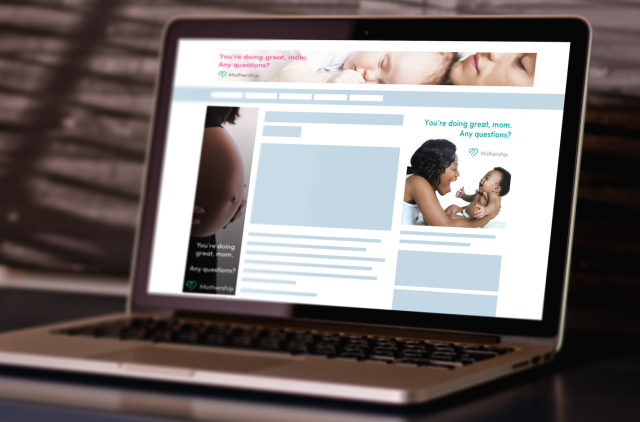 Logo design and potential advertisements were also created during the process while working closely with the client.